This SEO Package is a must-have if your website was established 1-6 months ago. 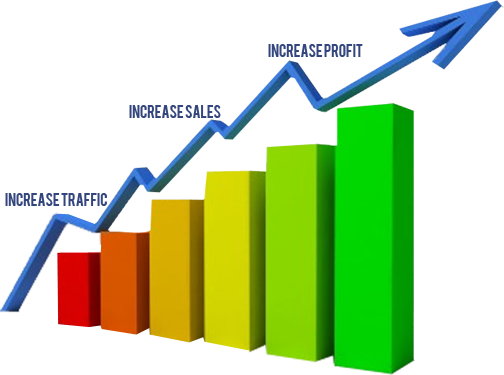 With this package your website will get necessary amount of backlinks in order to rank on search engines. 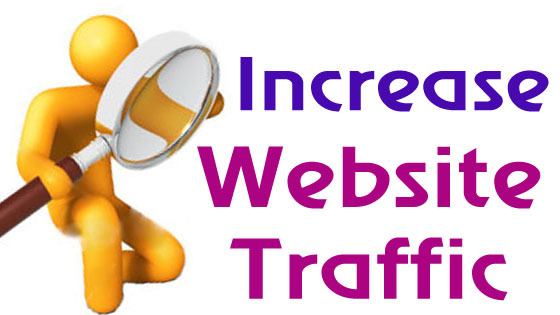 As a result it will make your new website “search engine friendly” and will increase the amount of targeted traffic/visitors you receive naturally by the major search engines like Google. N.B : All project is done manually. 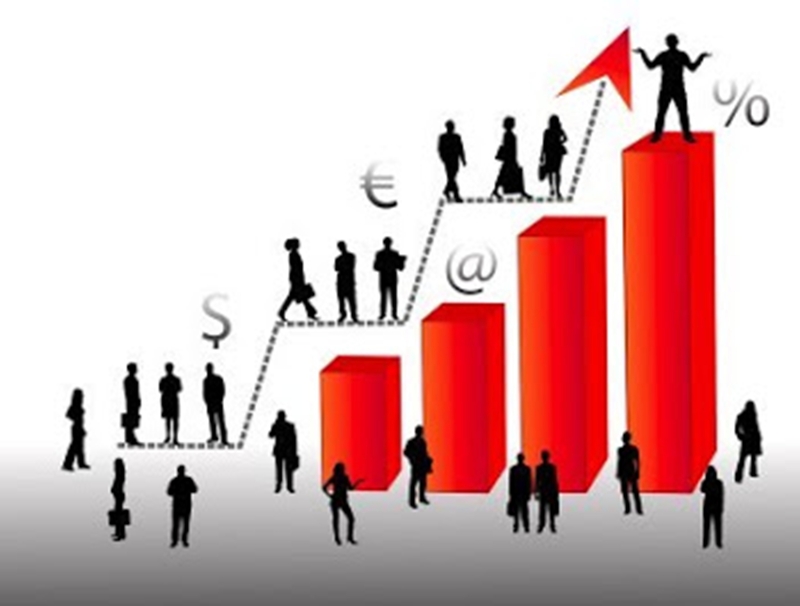 Why Waiting Order Soon to Boost Your Site Ranking & Traffic.